Follow the path through Hundred Acre Wood to an all-new, full-length feature starring Winnie the Pooh and his pals! Join them for this spectacular springtime adventure that celebrates the magic of the season and the true meaning of friendship. It’s the most beautiful spring day ever! 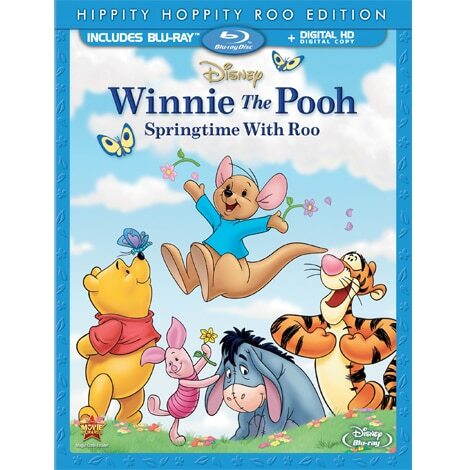 Bees are buzzing, flowers are blooming and Roo, Pooh and Tigger are ready to laugh and play. But Rabbit expects them all to stay inside until every last bit of spring-cleaning is finished! Can anything — or anyone — change Rabbit’s mind? A heaping helping of Roo’s love and wisdom shows Rabbit that special days should be shared in special ways! 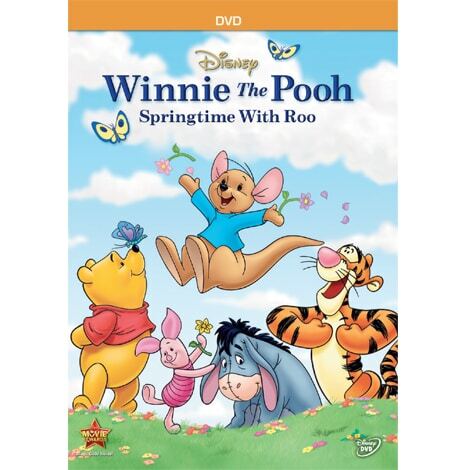 Featuring all the characters you love best, five memorable songs and a heartwarming message about kindness, Winnie The Pooh: Springtime With Roo is a delightful tale the whole family will want to watch again and again! Best buddies Mickey, Donald, and Goofy are small-time janitors with big dreams of becoming Musketeers. Grab your hat, buckle your seat belt, and get ready to embark on a thrilling Quest For The Crystal Mickey!